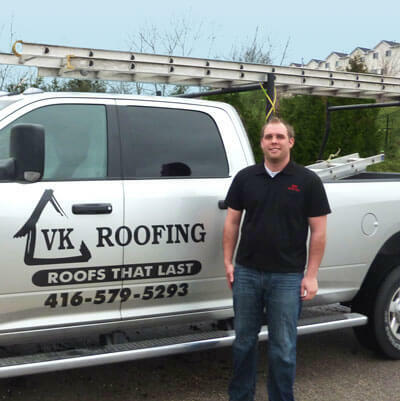 Bolton residents have trusted VK Roofing as an experienced roofing contractor since 2008. We offer a diverse selection of products (shingles, ice & water shield, underlay and vents) from reputable suppliers. Our recommendations are based upon experience and customer feedback. We have been recognized as quality roofers by being awarded Owens-Corning Preferred Contractor status.